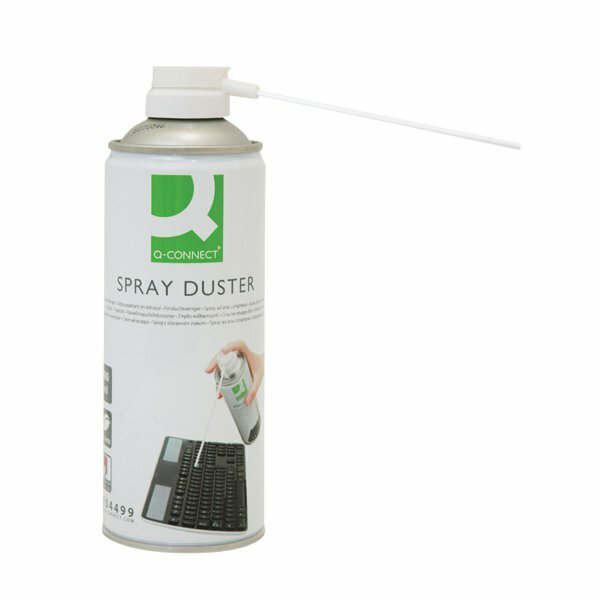 Keeping your surroundings clean can be an arduous process, but with this air-duster you have an easy way to clear accumulated dust from even the hardest to reach areas. Featuring an easy to use nozzle, this product is perfect for getting into little nooks and crannies that traditional dusters simply cannot reach. For example, this spray is ideal for getting dirt and dust from between the keys of your keyboard. Without harmful HFC, this product is ethical and will not negatively affect the o-zone layer.